Three Kings Fun Run and Family Day 2016 | JustRunLah! 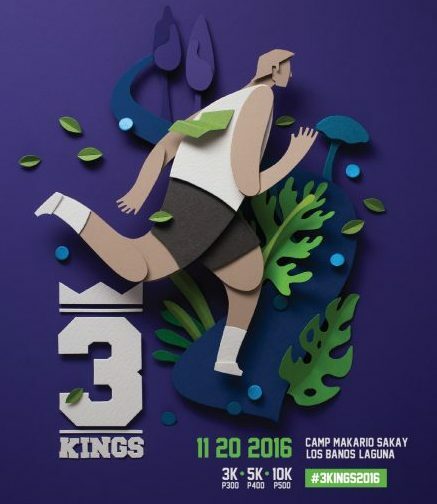 3Kings Fun Run and Family Day is an fun-filled event that will happening this November 20 at the lush venue of Camp Makario Sakay in Laguna. Aside from distances of 3K, 5K, and 10K to choose from, there are pocket events that will surely give a good time for anyone who will be there!